What do you think of these tips? Which is your favorite? Are there any that you need to apply? I have released an e-book with a collection of Two-Minute Tips I have shared on my blog. Now, you can have them in one convenient place for easy reference. sale price is 99¢ – Regular price will be $2.99. Definitely need to concentrate on “kill your darlings.” Verbosity is my worst writing fault. Adverbs definitely come next (adverb intended)! Thanks again for a helpful post. Yes, that’s a good tip that’s hard to follow, because they are our darlings. 🙂 You’re welcome…thank you! I enjoyed reading his advice in “On Writing.” I started “Salem’s Lot,” until I got so scared (while reading in daylight in the park), that I put it aside and never opened one of King’s novels again. Can’t imagine how much better he’s gotten over the years. Too freaking scary. LOL. Yes, very scary, but deliciously scary. 🙂 I lived in a second floor apartment at the time I read Salem’s Lot, and I kept glancing at the windows to make sure no vampires were floating outside. I read On Writing by Steven King and really enjoyed it. 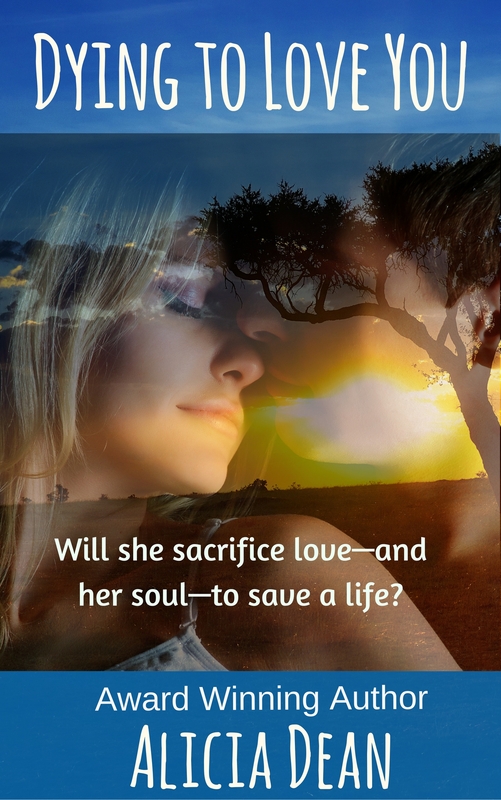 My favorite tip: Write what you love….that helped me so much in my chosen path! I too suffer with lack of time to write although I’m getting better now that I am actually IN the habit of writing again. A couple of friends and I meet once a week and that’s when I get the most writing done, except for times like today when I shuck all other duties LOL! That’s an excellent tip. When we try to write to trends, or attempt something we don’t love, I think it shows in the writing. Yes, that’s something I need to work on as well. My critique partners and I keep trying to plan our once a week ‘write-in’ but we’ve only done it a few times. We need to get back on track! You’re welcome…thank you! I, too, read King’s On Writing. Loved it. Of the great tips you mentioned, the last really hit me. I think my characters ARE getting stale waiting for me. Gotta freshen them up. 🙂 Thanks for the tips. Exactly…don’t want to lose the freshness. 🙂 Thanks for stopping by. Stephen King is one of my favorite authors! (Maybe someday I will write a horror story..;) I love his book On Writing. The best tip for me here is to make more effort to write everyday. I can tell the difference when I do. Yes, he’s one of mine too. I adore his work. I would love to write a horror story as well. I think that’s the tip I need to embrace. 🙂 Thanks for stopping by! Always GREAT tips!!! Got it…watch the adverbs 🙂 Now, that I know what you have on your plate, I have no reason to say “I don’t have time.” LOL! Agree! Many of us fall back on the overuse of adverbs at times. LOL. That’s right, young lady! Wikipedia’s long version. But I heard Tabitha was instrumental in “pushing” King to every day to finish On Writing. Glad she did! Stephen King began composing On Writing in either November or December 1997. King set aside the manuscript in February or March 1998, explaining in the final section of On Writing that he was uncertain on how or whether he should proceed with the book. In June 1999, King reread the uncompleted draft and became determined to finish it. However, on June 19, King was hit by a van while walking along Maine State Route 5.Following the incident, King struggled to return to writing, uncertain whether he would be able to publish another novel. In an interview with NBC, King stated, “After the accident, I was totally incapable of writing. At first it was as if I’d never done this in my life. … It was like starting over again from square one.”In January 2000, King wrote on his website that he had finished On Writing and was more optimistic about his career: “My endurance is much less than it was and my output has been cut in half, but I am working.”The final section of the book is titled “On Living: A Postscript”, and it reflects on the accident and details his return to writing, stating “things have continued to get better.” On Writing was the first book King published following his accident. So many helpful tips here. I love it when he says, “I did it for the pure joy of the thing. If you can do it for the joy, you can do it forever.” Love that! I do too! We all need to remember to continue to love what we do. 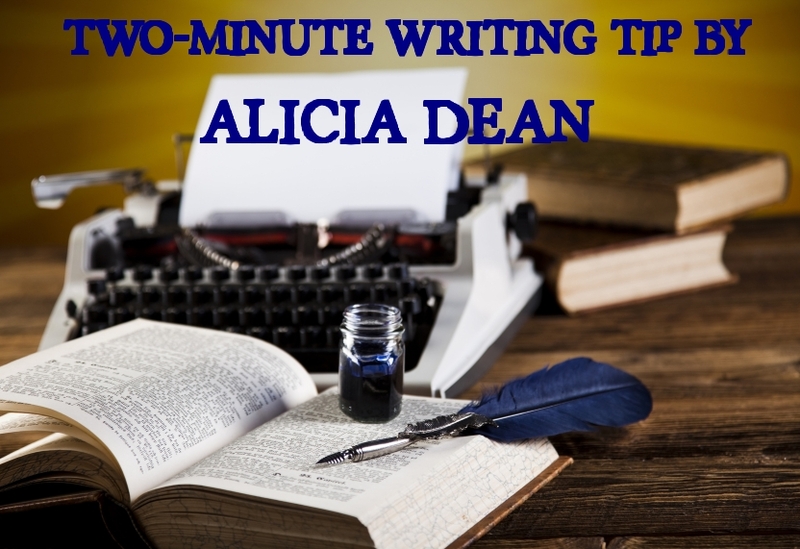 Great tips from such a talented writer, thank you Alicia for sharing them. Whilst grammar is important I absolutely agree that we should not obsess about it. A tie and laced up shoes is not who I am therefore my writing is not like that. Far more important for readers to get lost in your story and relate to the voice of the writing. True. Bad grammar and errors will put readers off, but focusing on the actual story is the key. I’m ready to read it again too! 🙂 Yes, I love that quote. It’s a good thing to keep at the forefront of your mind. Thanks for stopping by! “On Writing” is one of my favorite books, but not because of his writing tips, although they are excellent. I love the stories from his youth! Nice post as always, Alicia!